Please note: the Mother’s Day High Tea is now fully booked. If you would like to go on the waiting list for a booking in the event of a cancellation, please feel free to contact us and let us know. We are unable to guarantee that any cancellations will occur. 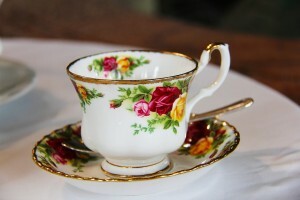 Treat your Mother to a very special day out with a High Tea at Ormiston House. A selection of delicious sweets and savouries will be served with the choice of filtered coffee or specialty teas. Enjoy a complimentary glass of sparkling on arrival while you soak up the peaceful and elegant surroundings on the verandah of the house with wonderful views out to the sparkling waters of Moreton Bay and live entertainment on the historic grand piano. All dietary requirements must be advised at time of booking.